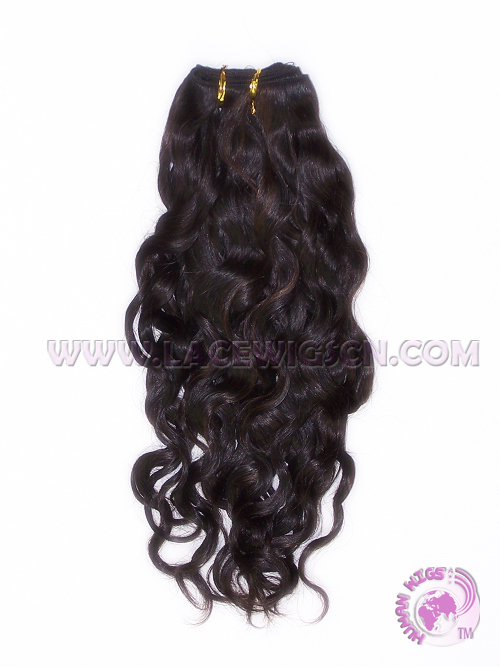 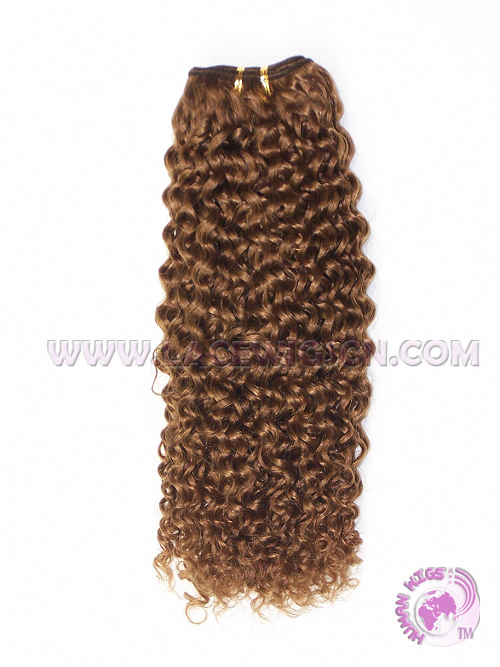 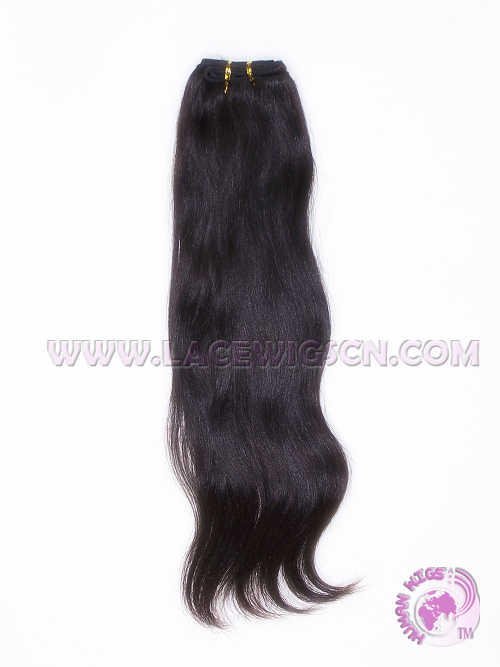 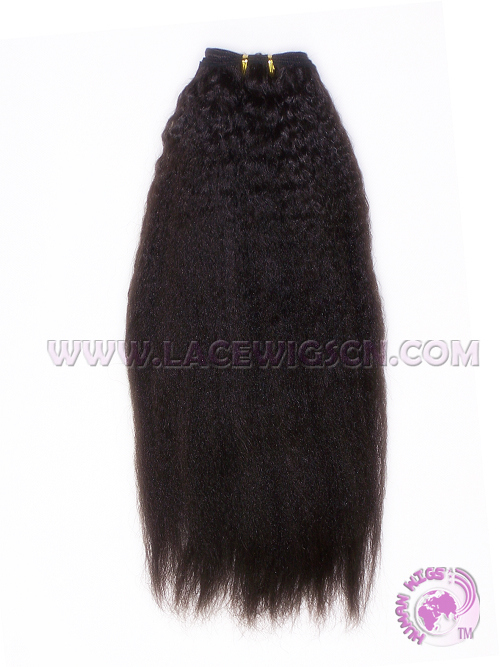 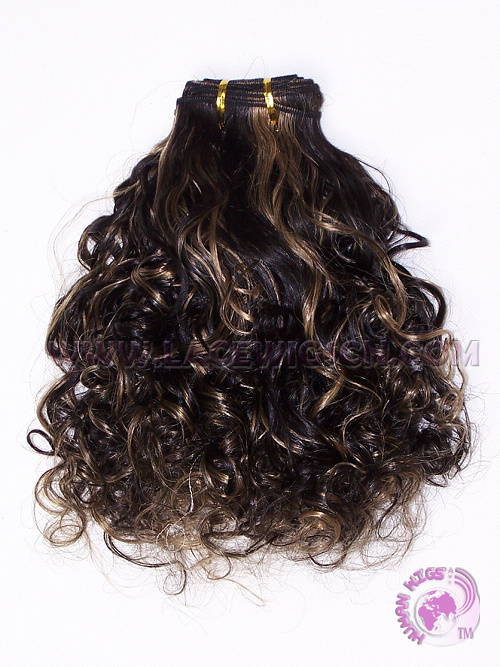 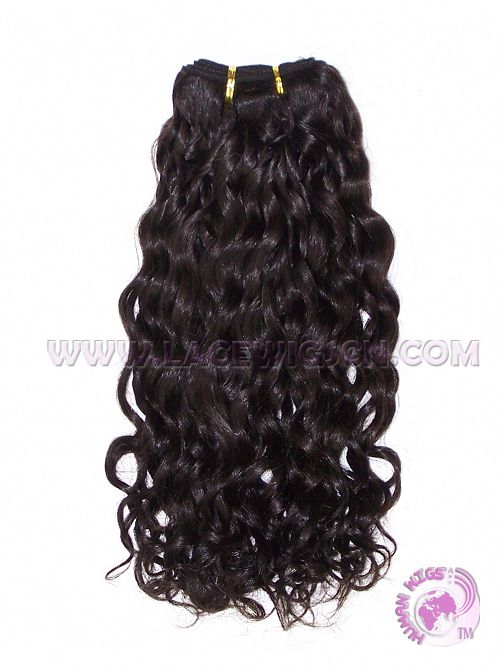 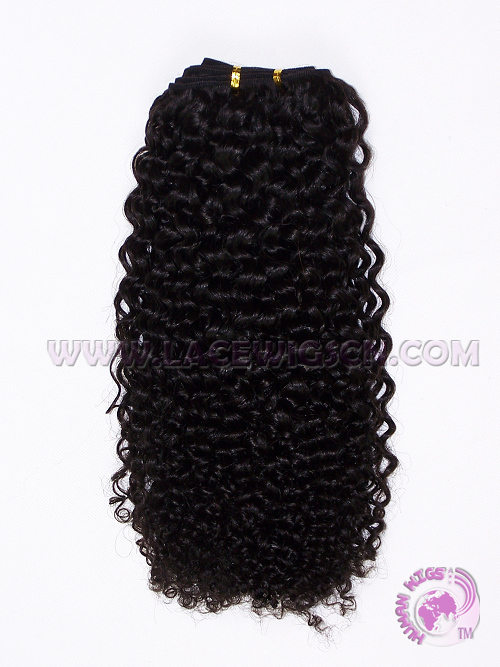 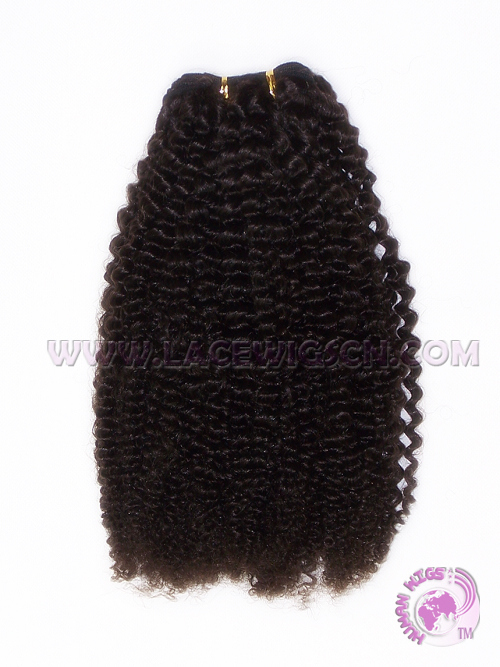 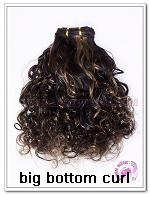 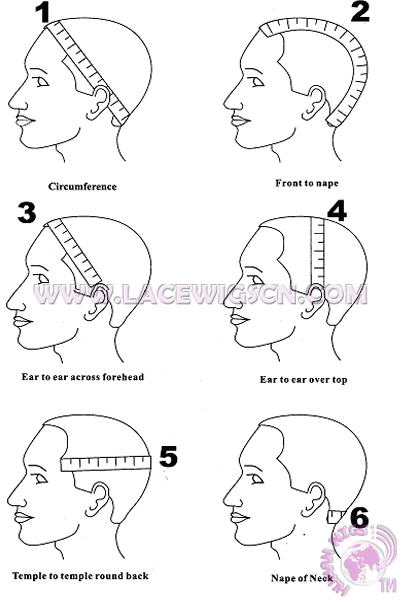 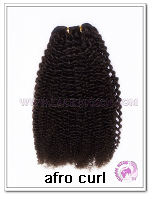 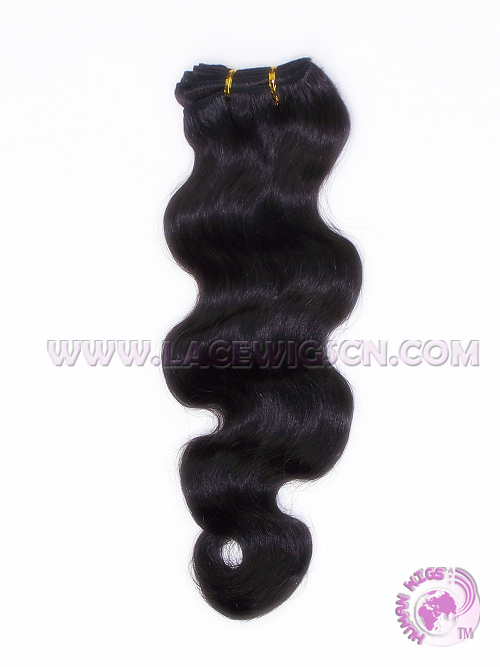 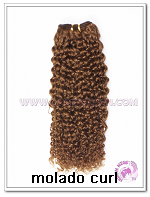 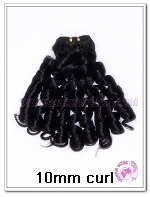 Default: one 10" weft (5 clips), one 8" weft (4 clips), two 6" wefts (3 clips each), two 4" wefts (2 clips each). 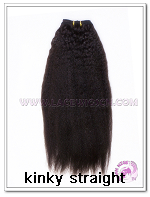 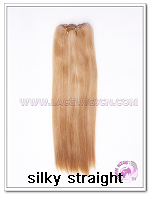 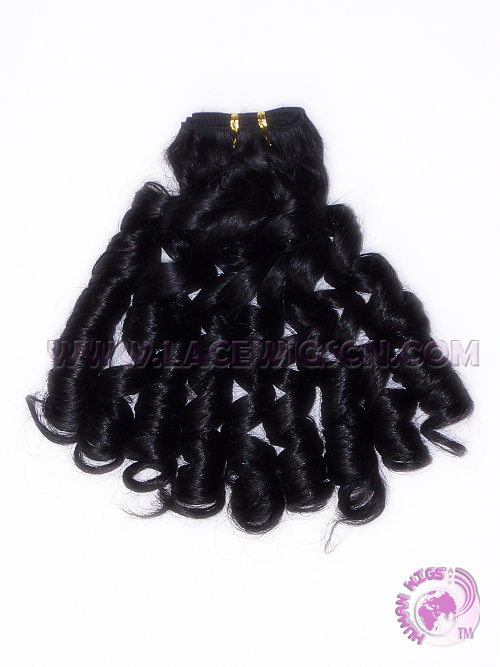 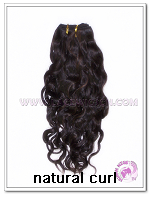 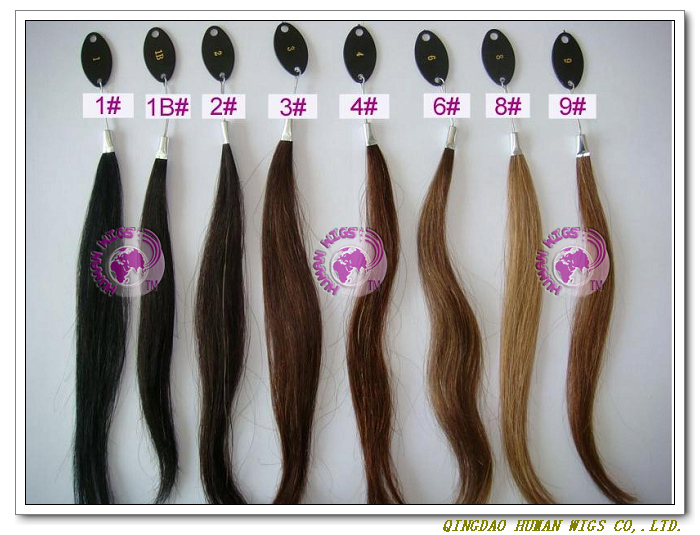 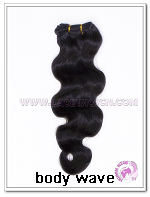 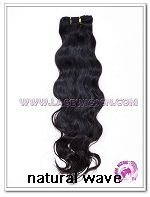 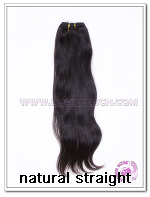 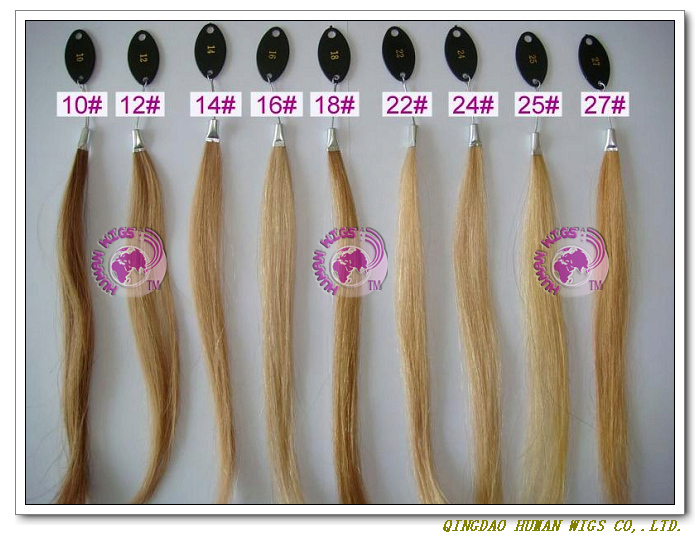 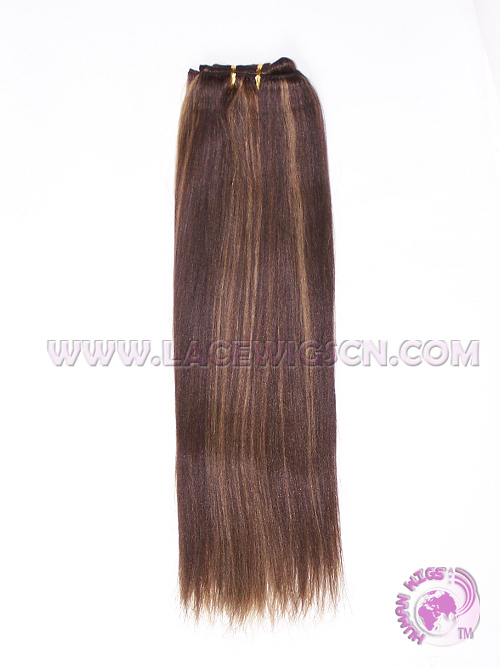 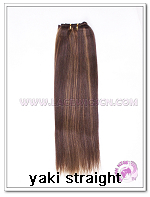 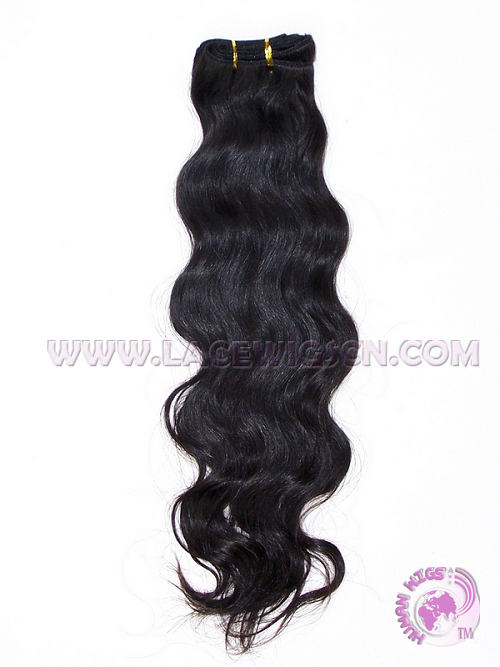 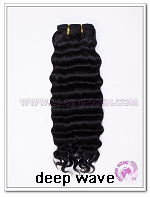 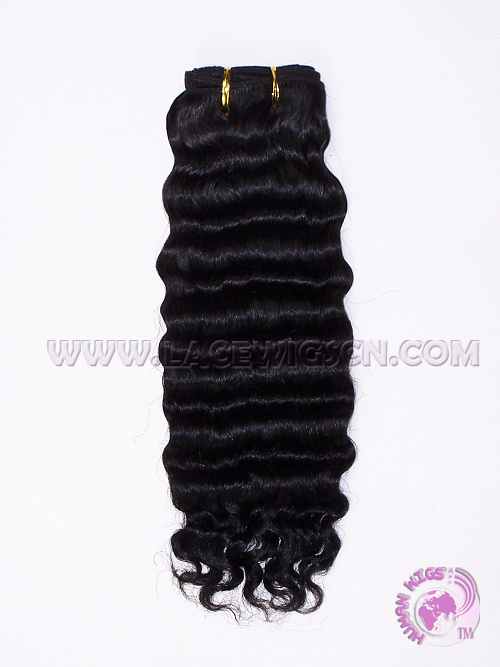 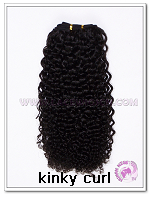 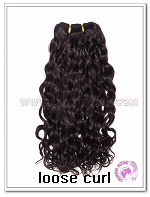 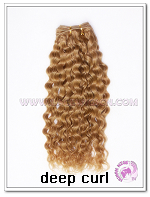 We can make any quantity weft and clips in one extension, if you need, please leave message to us. 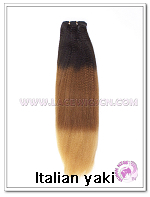 NOTICE: If you select ombre color, please leave us message, such as" #1b(12") ombre with #4(4")". 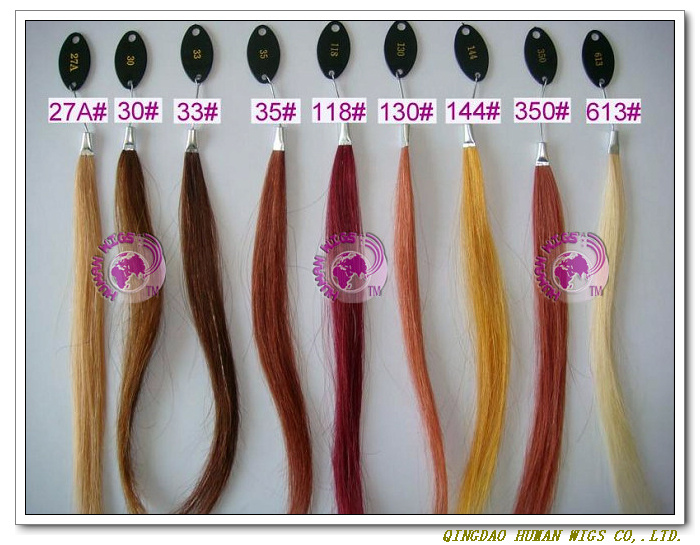 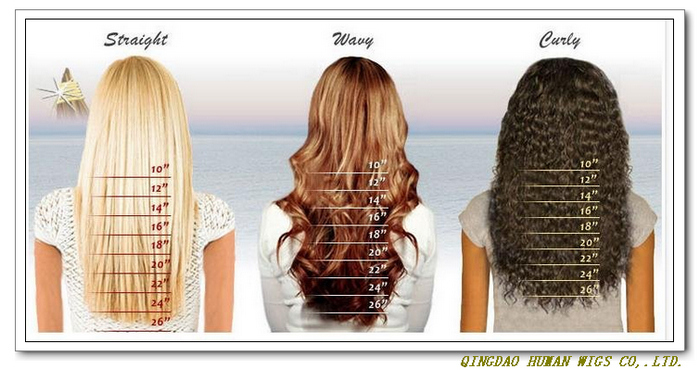 If yo can not find hair color or texture that you want, please contact with our sales.